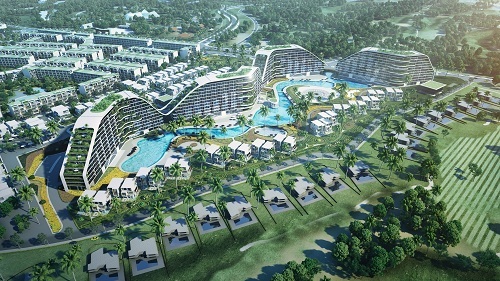 Mid-year 2014, the ecological tourism resort Sam Son FLC project officially started on the marsh area of over 200 hectares. 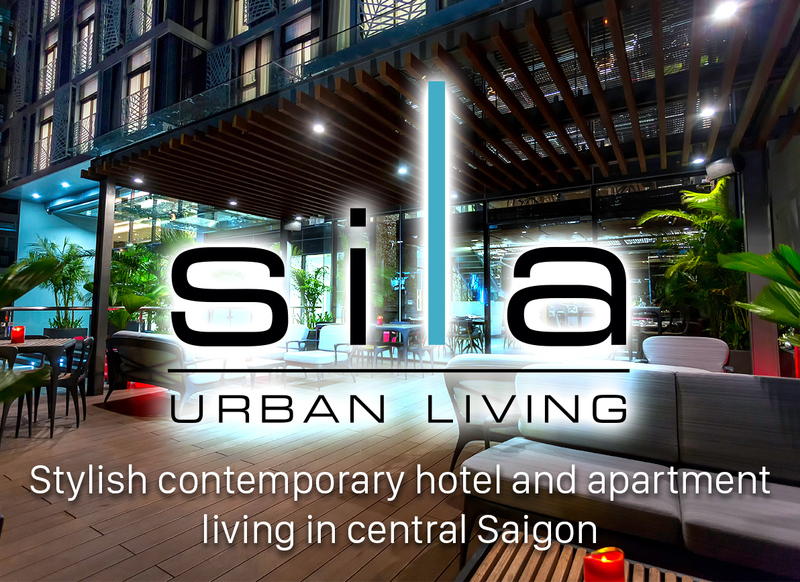 After only 9 months of building, a large construction of 18-hole golf course, conference center with 1,300 seats, five-star hotels and hundreds of villas have been completed, contributing to changing the previous local tourism style of Sam Son and change the way people think about resort in the North. 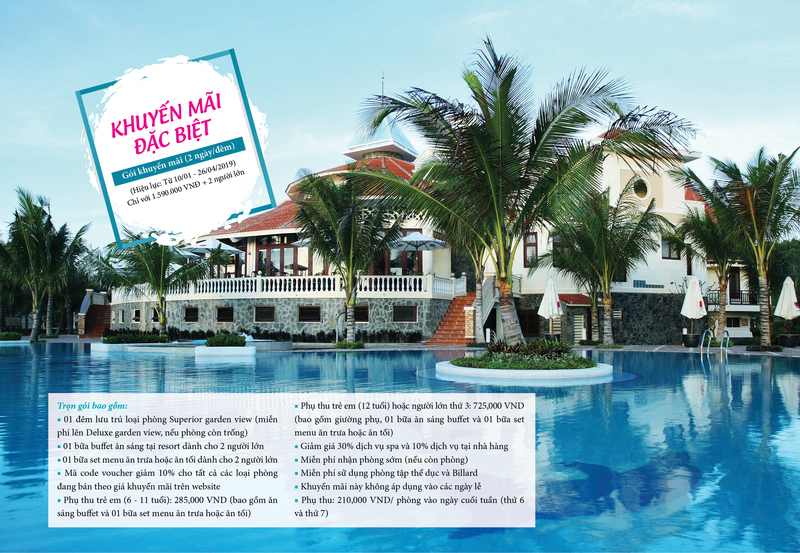 In July 2016, the Quy Nhon FLC project with the scale of 1,300 hectares and total investment of VND7,000 billion has officially been inaugurated, actualized the dream of leaders and people about a high class five-star hotel in Binh Dinh. 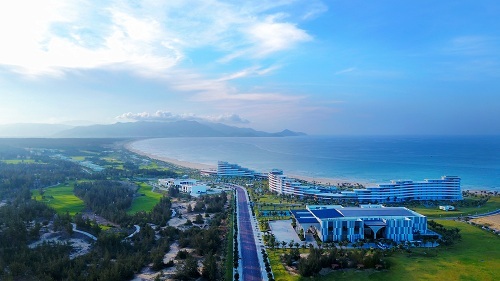 FLC Quy Nhon golf course is evaluated in Top 3 Asia of its beauty, two five-star hotels and more than 70 other facilities have become the pride of people here. 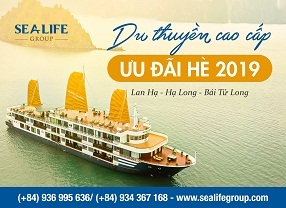 Along with FLC Sam Son, FLC Quy Nhon, the journey of "awakening the lands" of FLC Group is taking place strongly in many other lands, from Vinh Phuc, Quang Ninh to Hai Phong, Nghe An, Quang Binh. 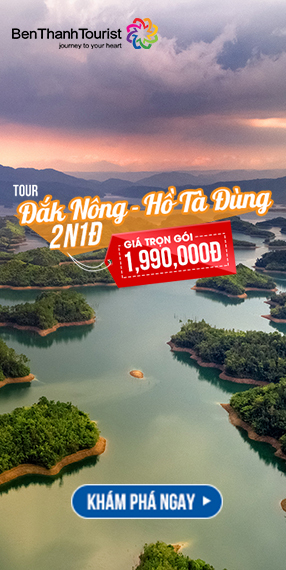 In the near future, visitors will enjoy the spectacular landscape of Ha Long from the population of 3.400 billion tectonic on the Van Nghe hilltop or experience a continuous golf course area of 1,000 hectares at FLC Quang Binh - the tourism project is considered to have the largest scale in the Central until now. 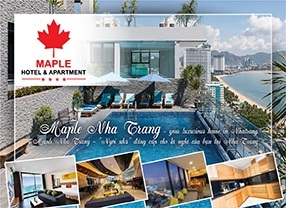 By 2020, the tourism market will receive 10 ecotourism complexes of five stars, 10 golf courses stretching over 60km of Viet Nam's most beautiful coastline and thousands of real estate products and business accommodation such as condotel, shophouse, villa... from FLC brand. 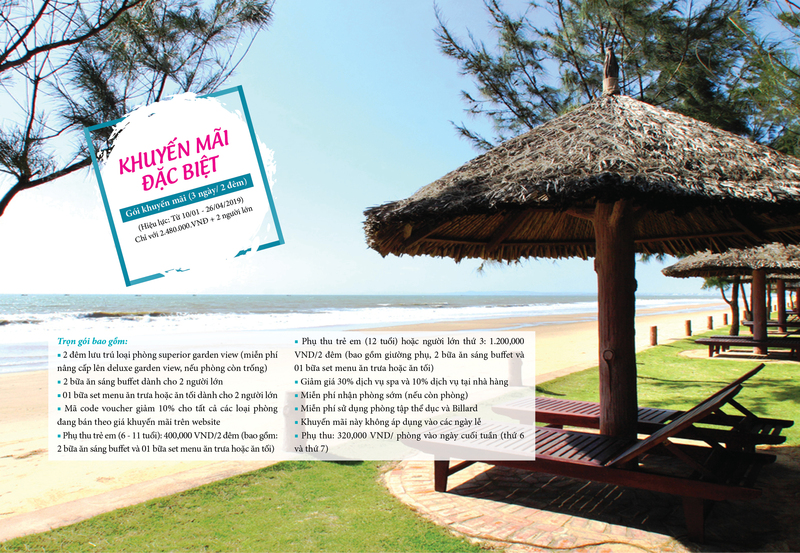 Take off the "flying dream"
"How to bring international and domestic visitors directly to Viet Nam's most potential destinations, without having to go through unnecessary transit points?" Said Dang Tat Thang, Deputy General Director of FLC Group and General Director of Bamboo Airways responded to the press when asked about FLC Group's decision to establish Airline in June 2017. 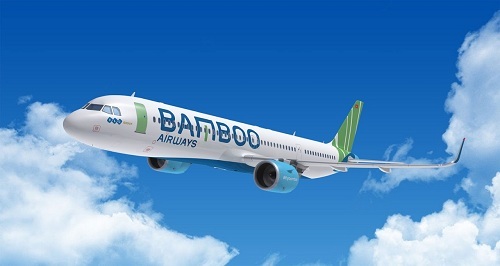 Unlike many other names in the market, Bamboo Airways offers customers core values relevant to travel, with direct flights and package services from travel, accommodation to convalescence and the experience of a large airline in a traditional, low-cost strategy. 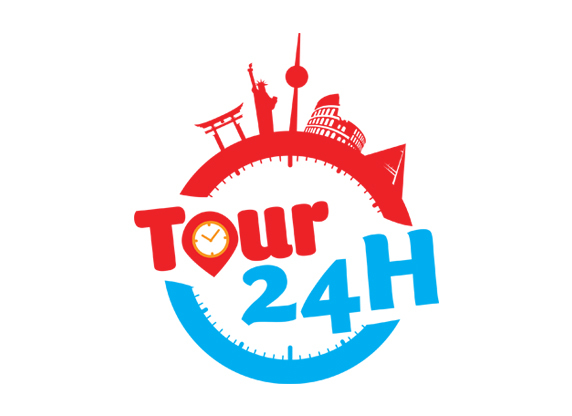 Surely visitors will not have to wonder how to experience the famous scenic spots, without having to wait or transit at an airport. 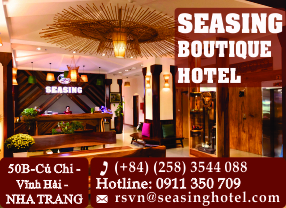 "We will bring visitors to destinations with the most affordable airfares," said Thang. With the signing of an agreement to purchase 20 Boeing 787-9 Dreamliners recently in the US, the FLC Group's newcomer is gearing up for the next milestone to take off on the "flying dream" in 10/10/2018. 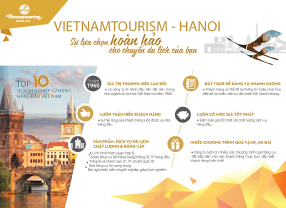 In the near future, Bamboo Airways will use a fleet of 40 to 50 chartered aircraft from 2018 - 2019 to deploy 37 domestic and international routes, linking up Viet Nam's rising destinations, thereby boosting the connections between regions and enhancing the image of Viet Nam's tourism on the international map.